The Corner Store Country Run is a down-home family fun run that will bring out your inner cowboy or cowgirl. Come dressed in over-the-top country attire and stick around for a free, family-friendly country fair with live music, food, refreshments, carnival games and giveaways. 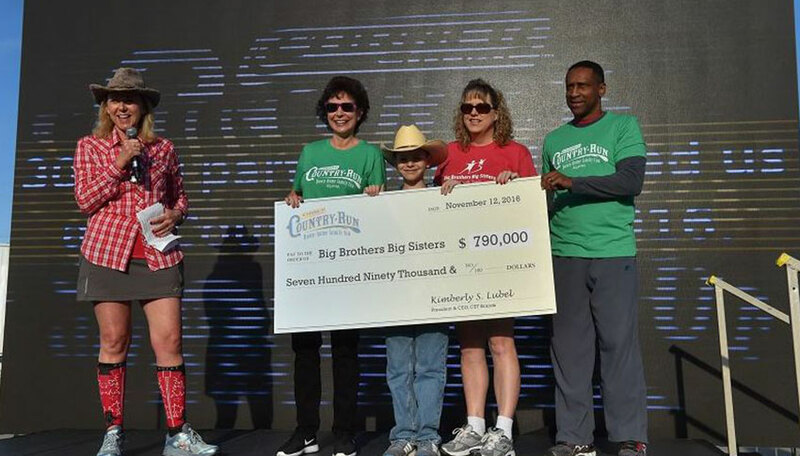 Through the yearly 5-race series and its in-store campaigns, CST Brands, Inc., the parent company of Corner Store, has raised more than $2 million for Big Brothers Big Sisters, including over $750,000 in 2016. To find more information, visit www.cornerstorerun.com.